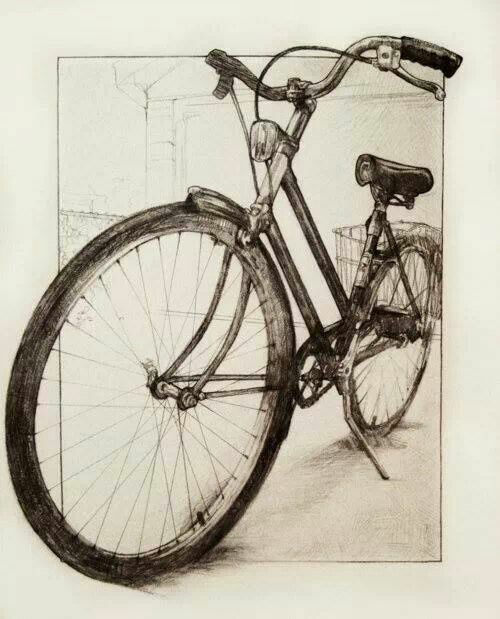 Pick a Photo of a Bicycle (No Drawings) from the web or take pictures of your Bike. 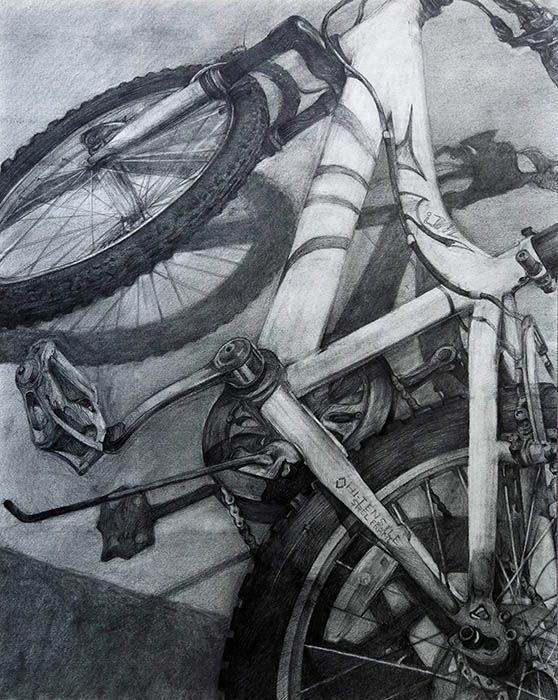 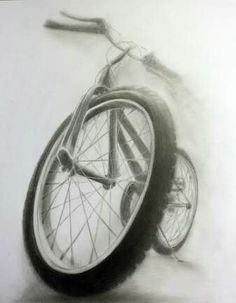 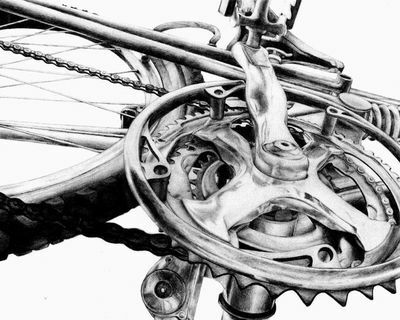 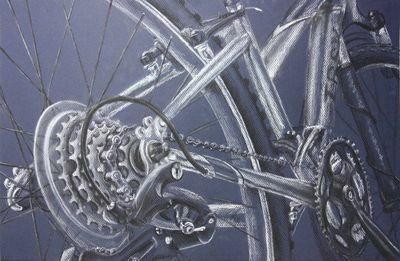 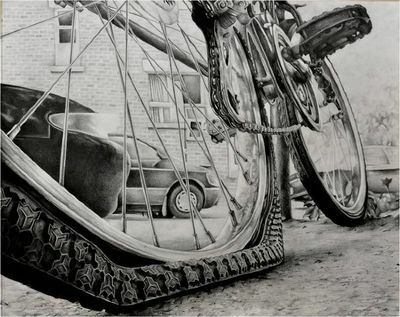 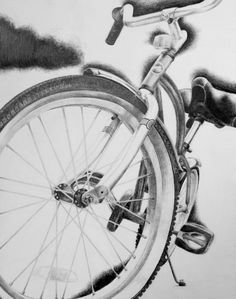 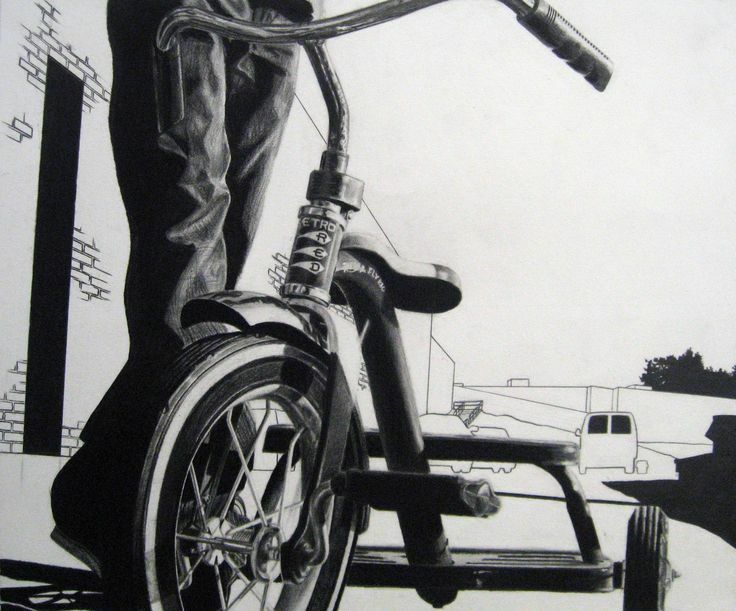 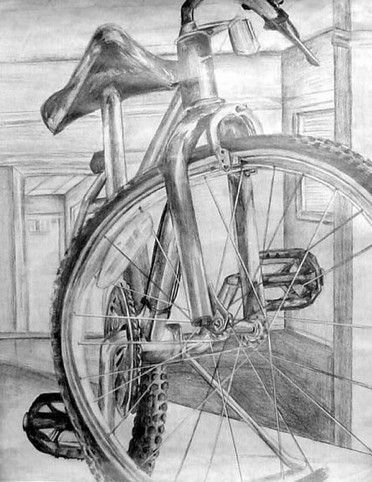 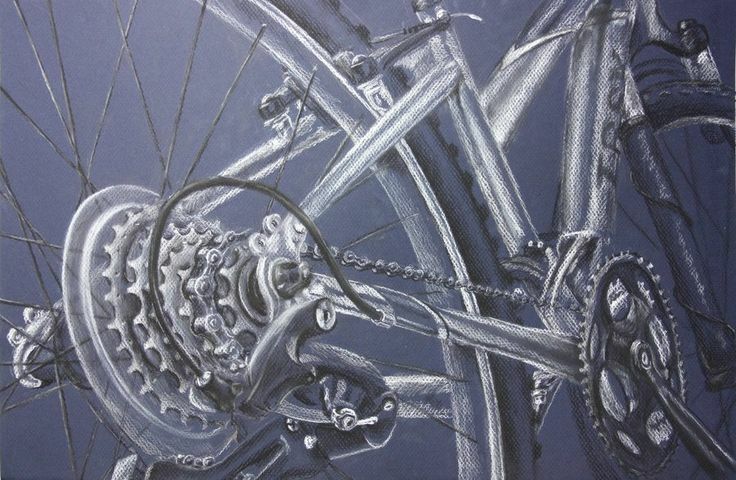 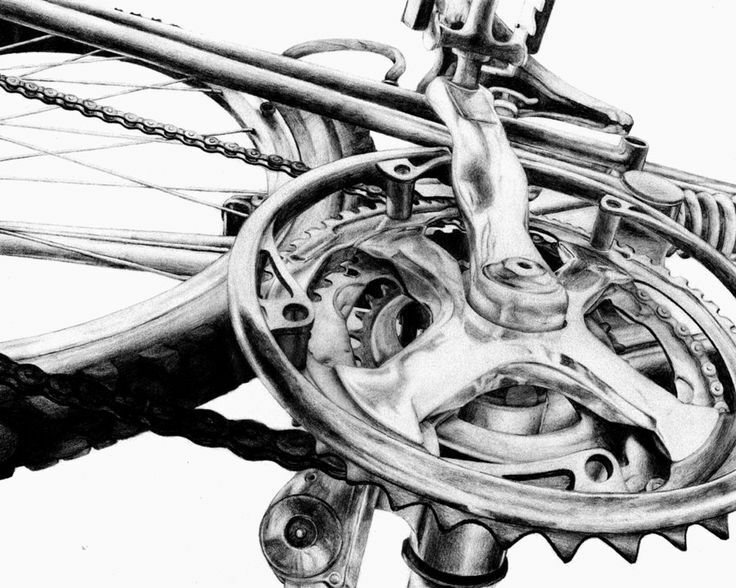 Remember you have to draw an interesting view of the Bicycle, it can be a close up. 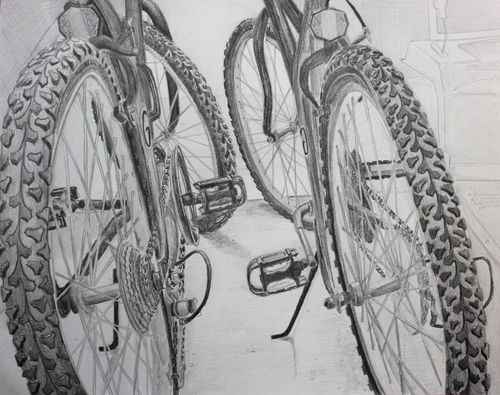 Remember this is a really hard drawing to accomplish if you are not frustrated you are not doing it right.